Kettlebells were introduced to the American landscape going on 10 years ago, and athletes from a wide range of sports have enjoyed the supreme fitness that is achievable from the Kettlebell workout. For any exercise regimen to be successful, the athlete must make the mind-body connection and concentrate on the movements. 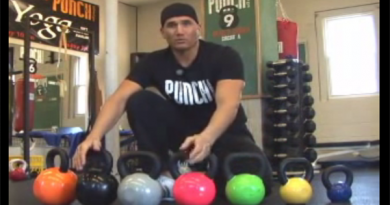 The mission of the kettlebell workout is quite complex requiring precise body movements. 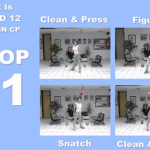 Working out with a Kettlebell results in greatly enhanced coordination and concentration. When an athlete has completed a Kettlebell workout, he/she feel both mentally and physically refreshed. People who work out with Kettlebells report substantial and quick fitness gains. Beginners can mirror these results through concentrated and consistent effort. The problem that most beginners face, however, is that once strength is increased, they need to go out and buy a new, heavier Kettlebell to continue the improvement. A solid steel ball with a handle is not scalable. 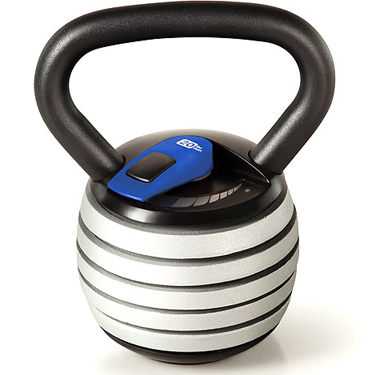 Enter Weider Sports with the Adjustable Kettlebell – they refer to it as the Powerbell. 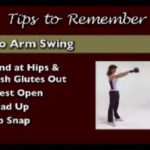 First, it allows the beginner to start working out with as little as 5 pounds. Since gains are made quickly, the beginner can increase the weight by 2.5 pound increments. 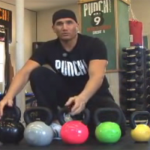 There is no need to buy another kettlebell once the starting weight is mastered. More Advanced users can use an Adjustable Kettlebell starting at 10 pounds, and can increase the weight by 5 pound increments up to 40 pounds. 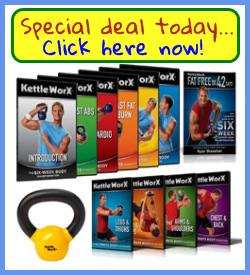 The introduction of the adjustable Kettlebell will invite a much wider range of athlete or weekend worrier to start working out and get in fantastic shape.